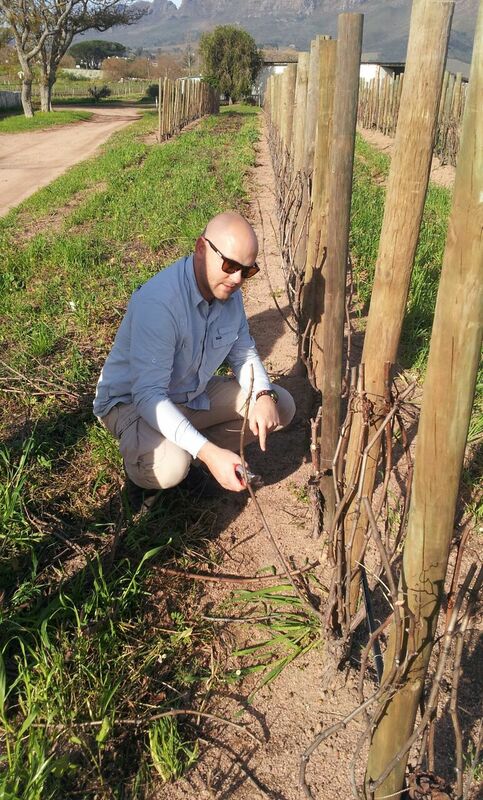 Nico Grobler, winemaker at Eikendal Vineyards in Stellenbosch, has branched out into Elgin for the second time with his new brand, The Valley. With many visits to Burgundy for harvest, Nico fell in love with the Pinot Noir grape and set out to craft a South African bottling that showed the same finesse, elegance, restraint, and purity one would find in Burgundy. In order to achieve this balance, he uses Pinot Noir clones 113 and 777. Clone 113 provides structure while clone 777 lends the wine fruit and perfume. Barrel fermented and then barrel aged for 12 months in 500L French Oak barrels, the wine sees another year of age in bottle before release.